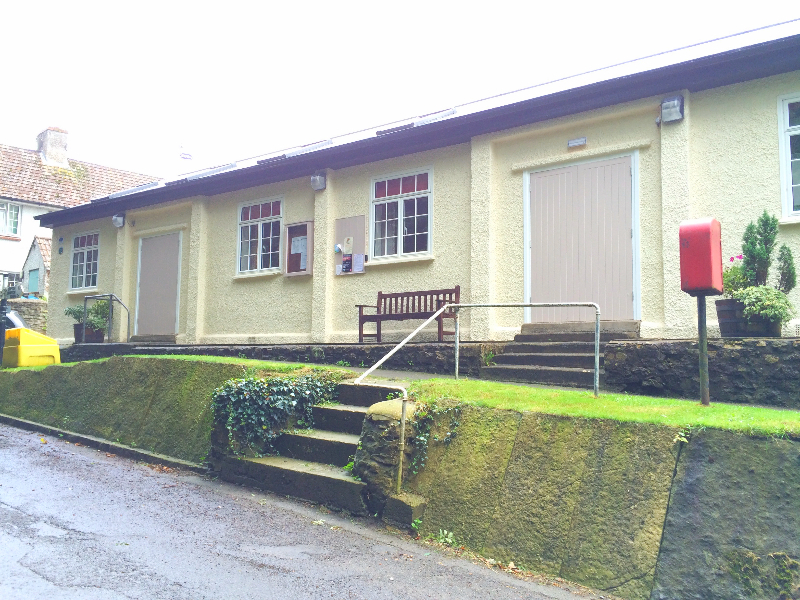 The main part of the Village Hall was built in the 1920's and since then has been largely unchanged. in 2015 it was decided that the asbestos roof was very close to the end of its life and would need replacing. Sounds simple, but not so, as the structure was designed for the light weight asbestos and not for something safer and heavier. So a major project was needed to secure the future of the hall. 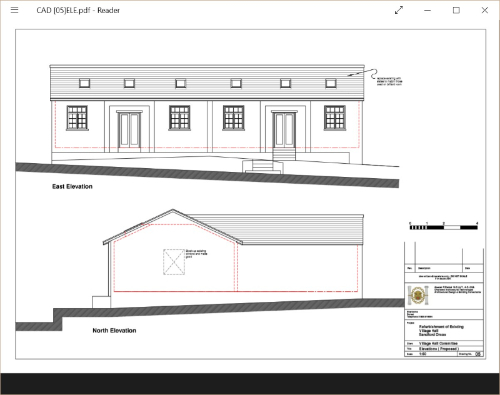 In planning for the future it was decided that we should upgrade the hall, heighten the internal ceilings by removing cross beams, bring more light into the hall with roof windows, introduce for the first time insulation throughout, upgrade the heating systems and introduce new lighting. In doing this, we also wanted to keep a practical eye on using sustainable materials and ecologically friendly approaches where we could and so we decided to introduce very efficient LED lighting, use sustainable and renewable mix of cork & wool for the insulation, lime based plaster & clay based paint. 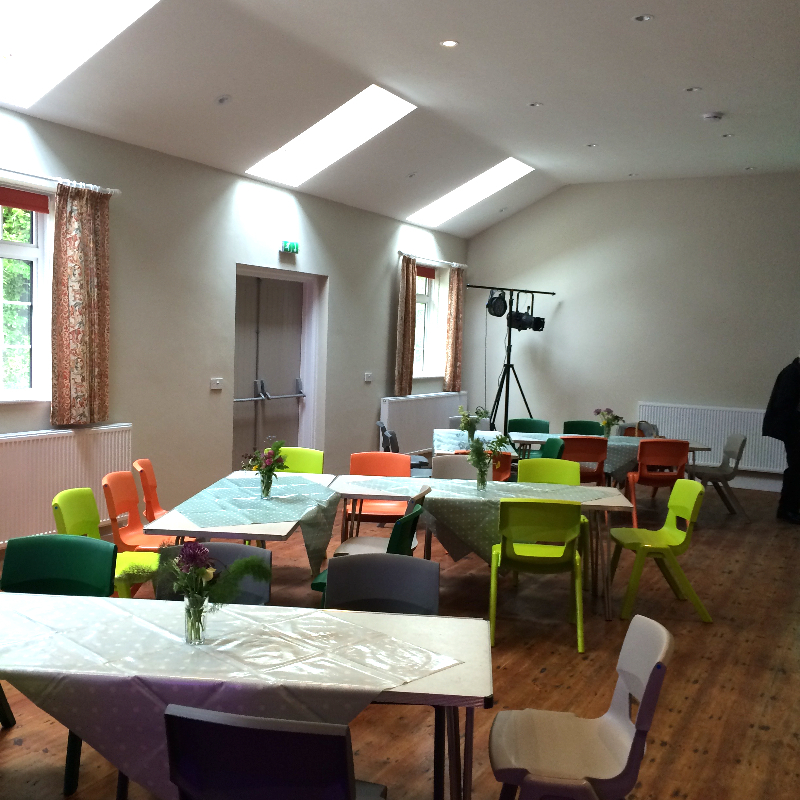 In early 2015 we embarked on a fundraising adventure, and in November 2015 we had nearly raised all the £185,000 needed for the building project and kitting out the Village Hall. We could not have done this without the incredibly generous support of some and the hard work of the village as a whole in undertaking fund raising activities. We would particularly like to thank Viridor Credits and the Landfill Communities Fund for the bulk of the funds required, but also the Dorset County Council, Bernard Sunley Charitable Fund, Rotary Club (Sherborne), Queen Thorne Parish Council, our local postman Phil Lloyd (for his fundraising concert) and the Queen Thorne Parish Magazine for their invaluable contributions without which we would not have qualified for the bulk of the funding. 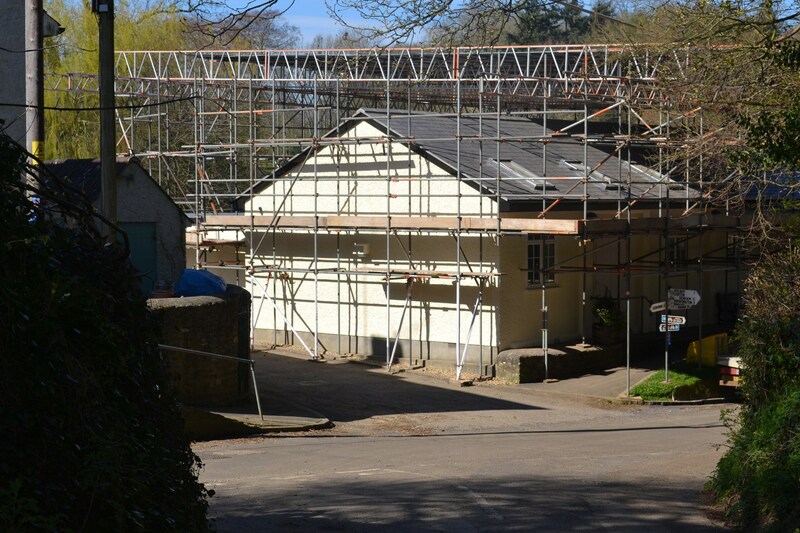 At the end of April, after 4 months of major works, the Village Hall was handed back to us. The whole process has been incredibly smooth and we cannot thank enough our main contractor David R White from Weymouth and Wayne the foreman who managed the project for them, and our architect Alastair Dalziel of Sherborne for the designs & ideas, and taking care of all paperwork, regulations and for putting forward David R White.